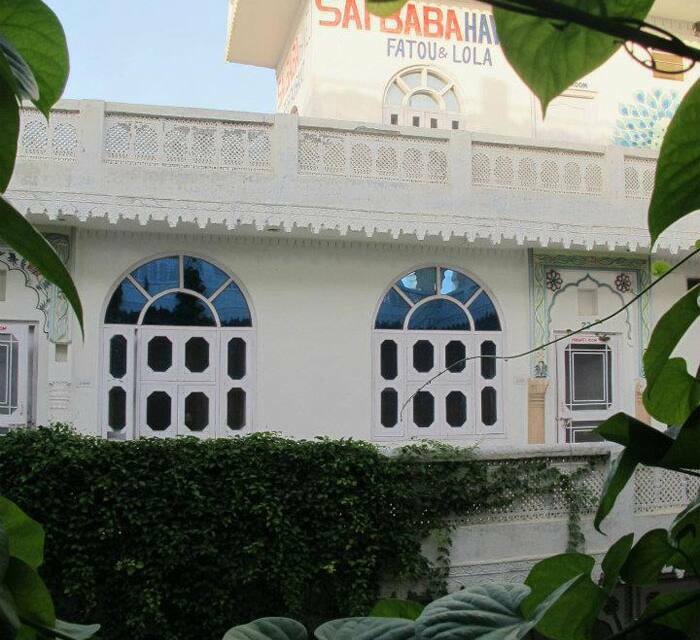 Hotel Sai Baba Haveli is 1 km away from the Brahma Temple. 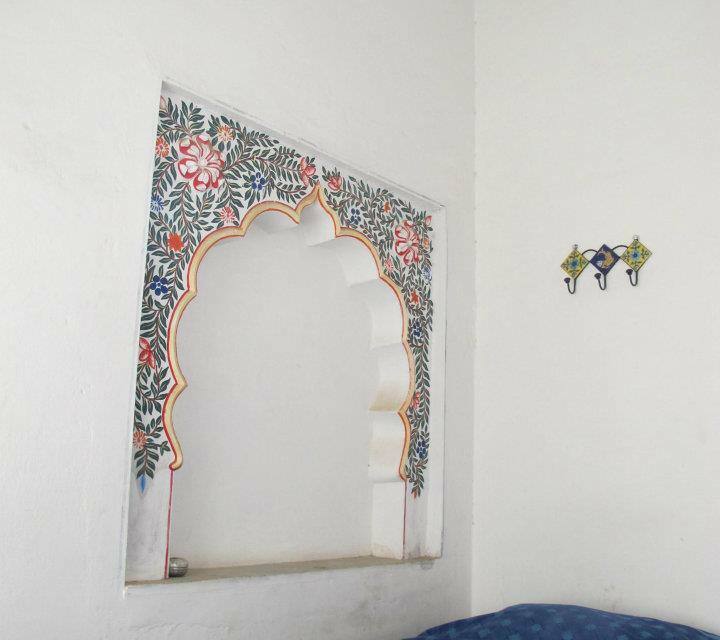 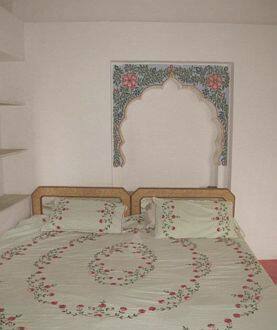 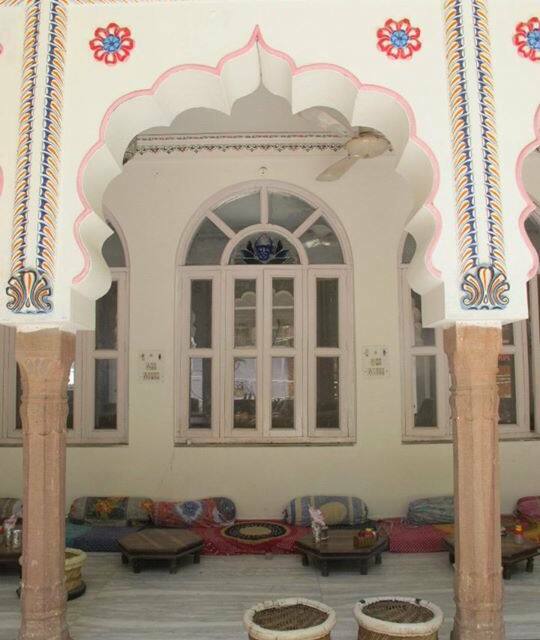 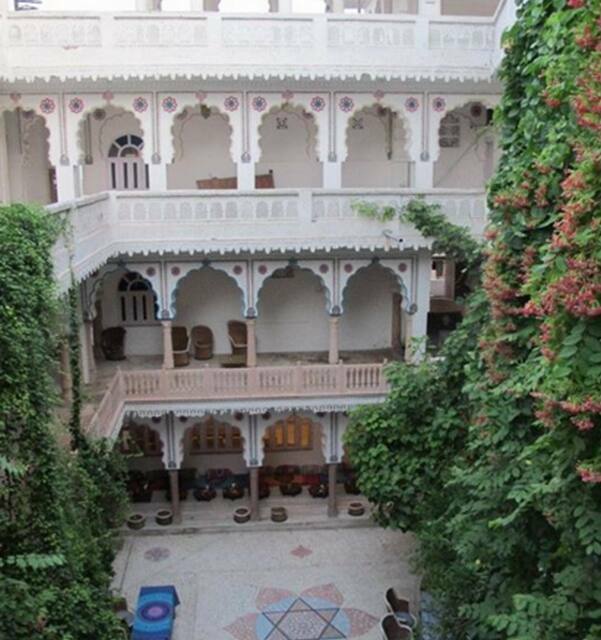 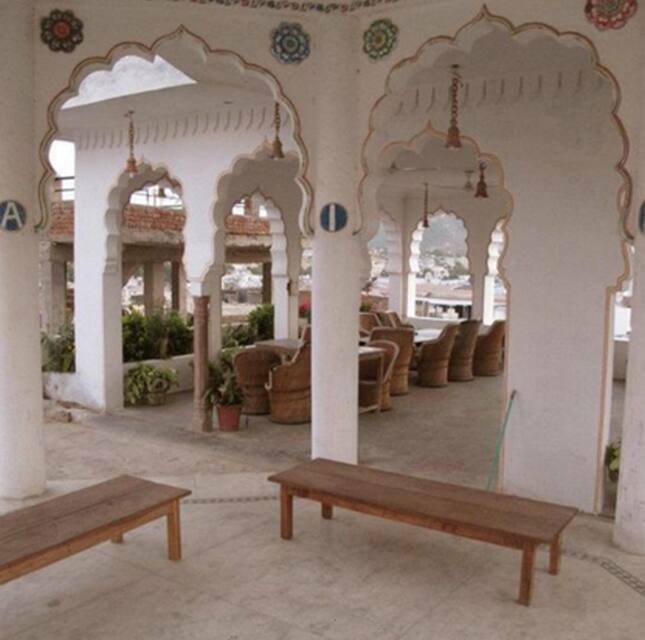 It is located at a distance of 3 km from the Pushkar Terminus Railway Station.This haveli is spread across 3 floors. 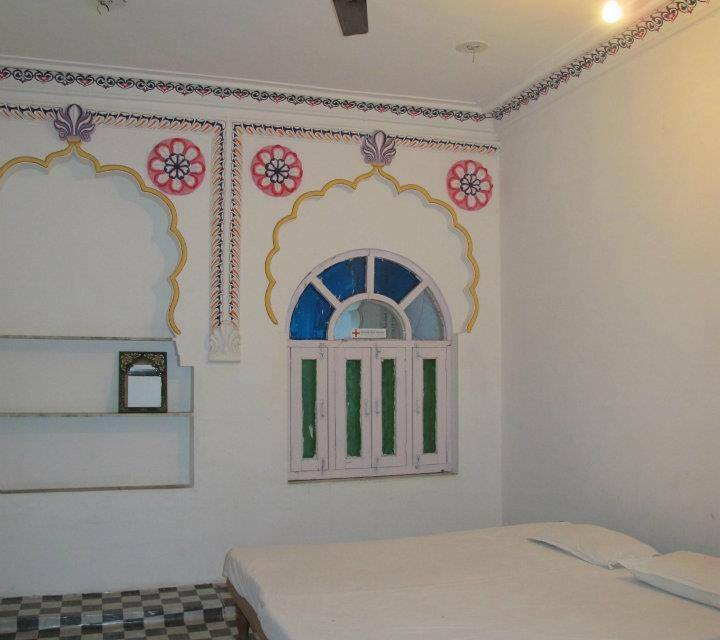 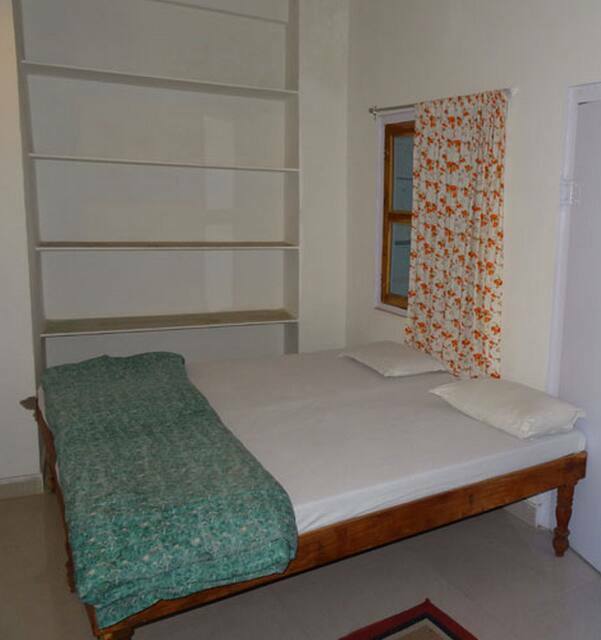 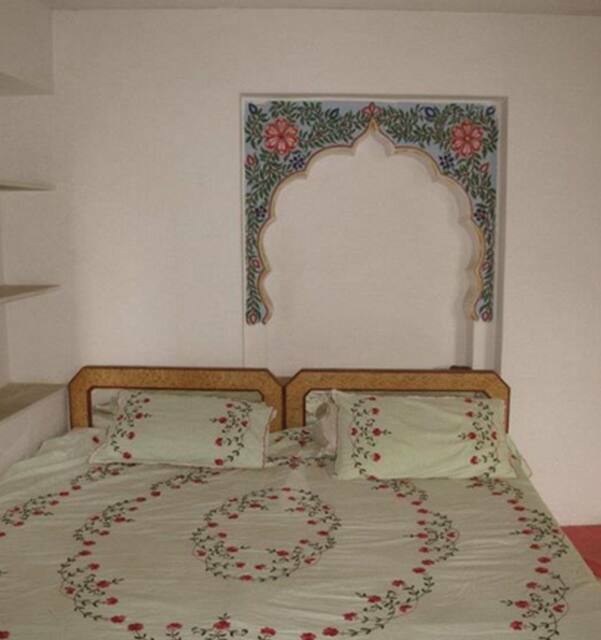 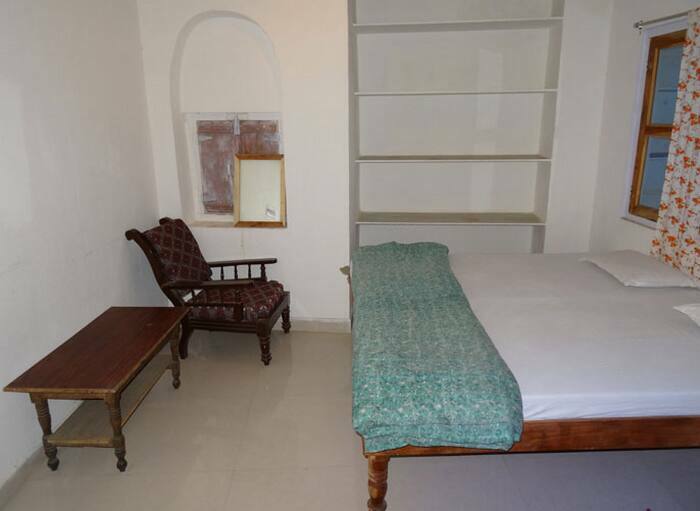 It has 40 rooms in this property in Pushkar. 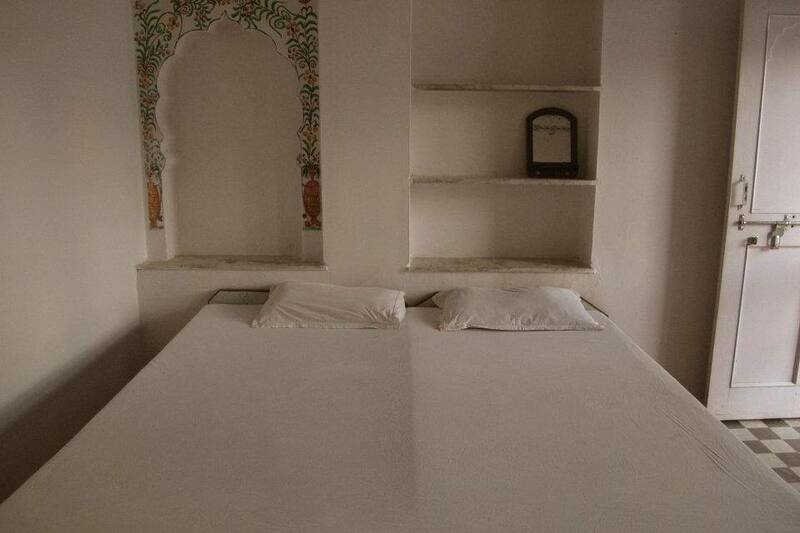 All the rooms have bottled drinking water and attached bathroom with hot and cold running water.